There are a few reference books that I've looked at which state that the series number corresponds with the date by dropping the first number and adding "30" to the last two numbers. 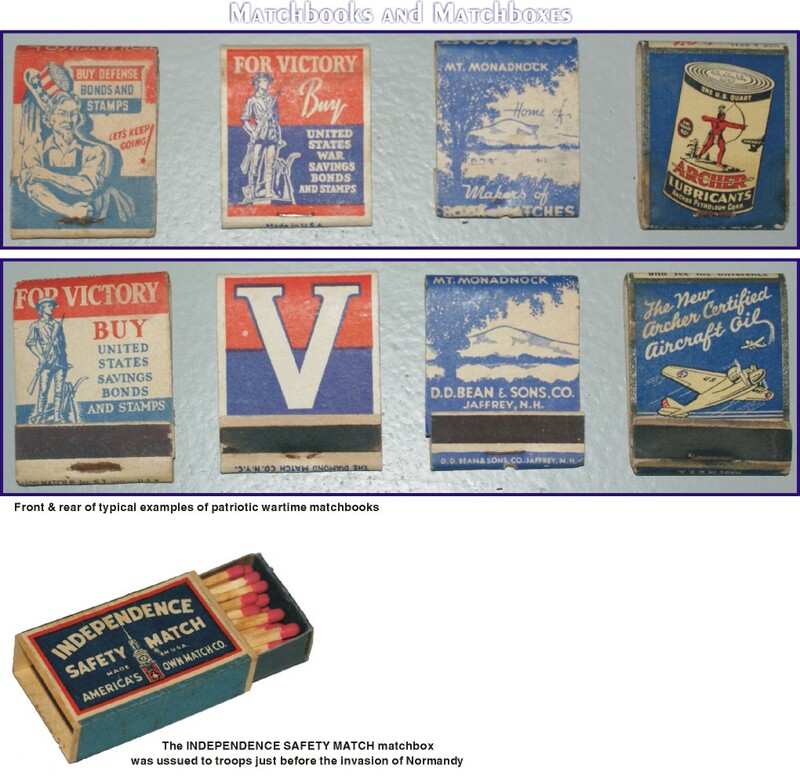 For example, a pack of green label Lucky Strike cigarettes with a tax number of 112 would be 1942. 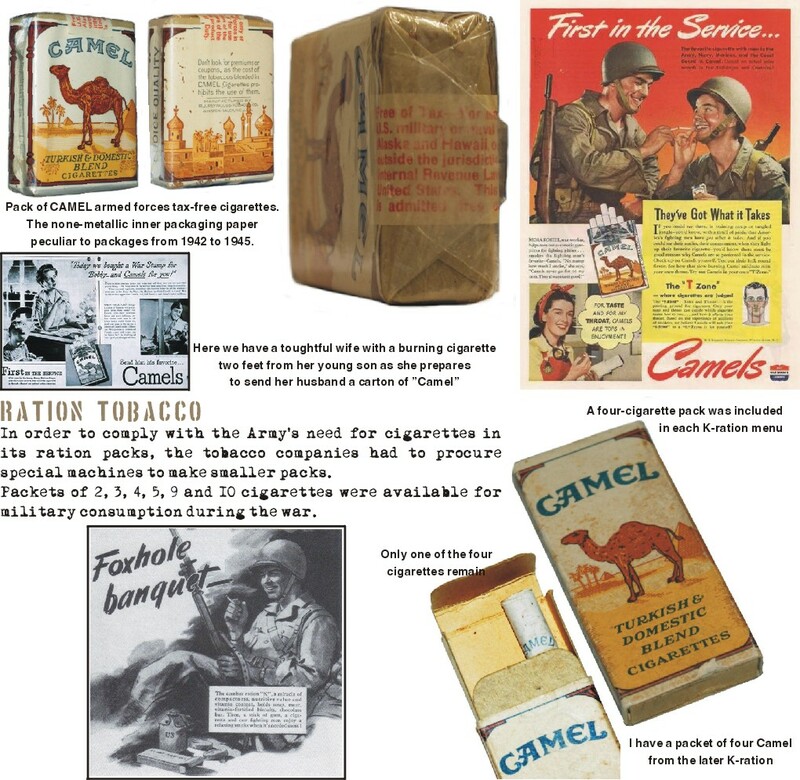 A pack of Camels with a tax stamp of 115 would be 1945 and so on. Also, something else to look for is the inner wrapping paper which is seen on the top of the pack will be paper instead of aluminum foil material. This is due to aluminum being a critical war manufacturing material. Tax series cigarette packs with numbers 113, and 114 will only have a paper liner. Packs with tax stamp number 112 and 115 can have either aluminum foil or a paper liner. This is because manufacturers in early 1942 were still using existing stocks of aluminum foil paper before switching over to a plain lining. 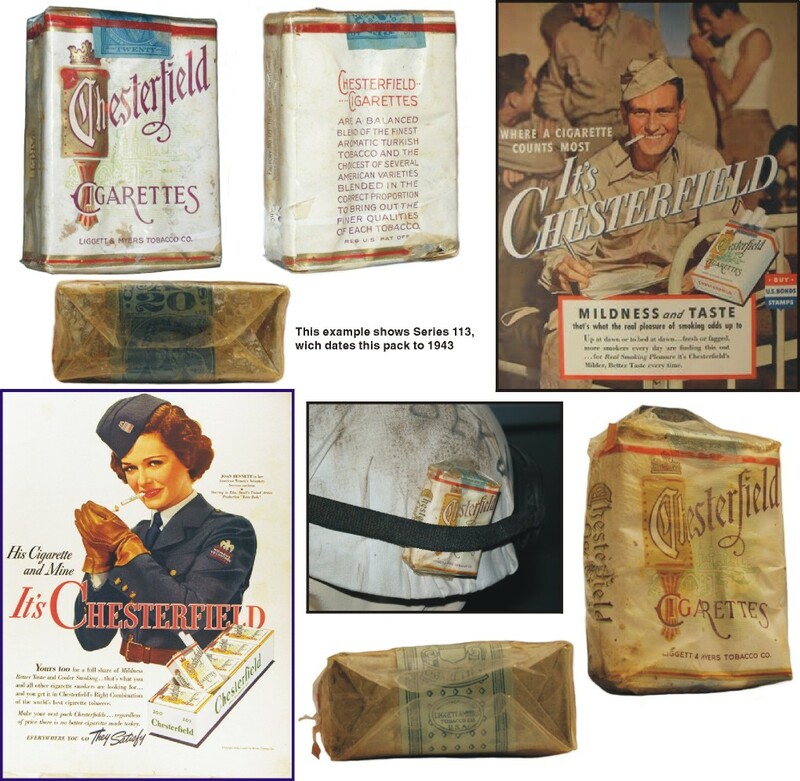 In late 1945 manufacturers again switched back to aluminum foil paper.